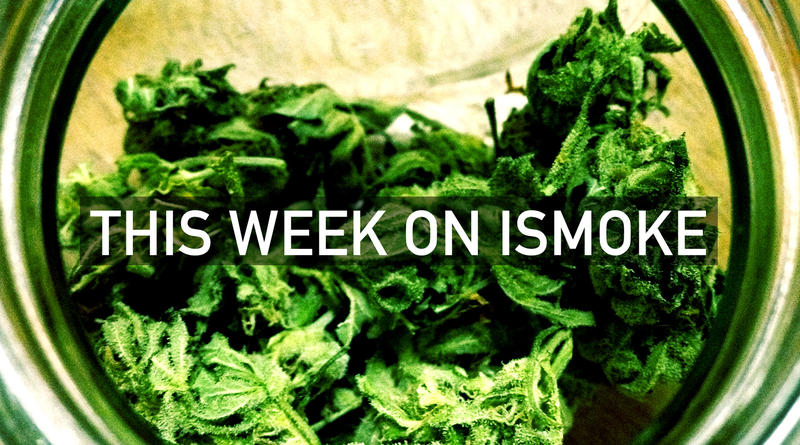 Welcome to the ISMOKE Weekly Roundup where we discuss the articles we have published on Cannabis in the past week on ISMOKEHERB and ISMOKE Magazine. 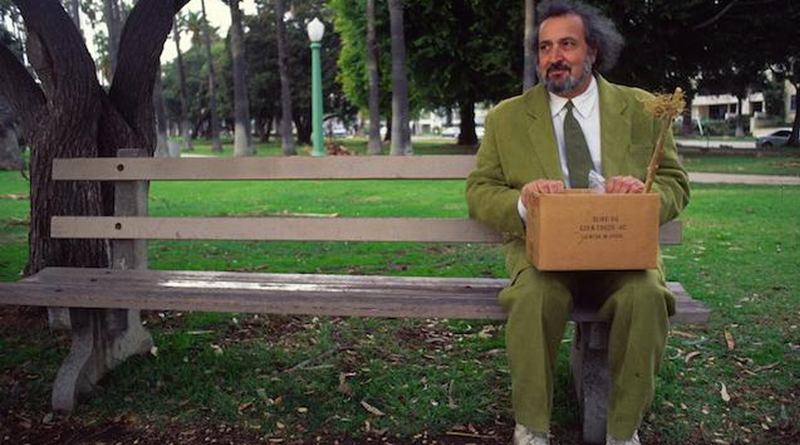 Feature on Jack Herer including a documentary about his life. 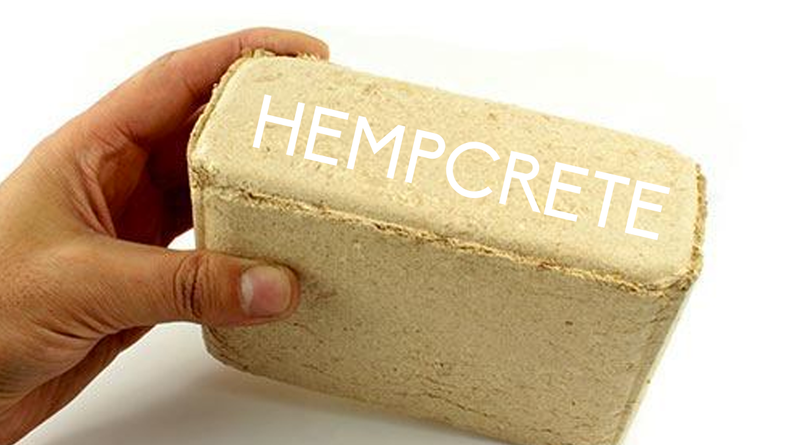 Jack Herer, as you may know, was a cannabis activist who raised awareness for hemp and its multitude of uses, and he wrote The Emperor Wears No Clothes, Also known as the Hemp Bible. 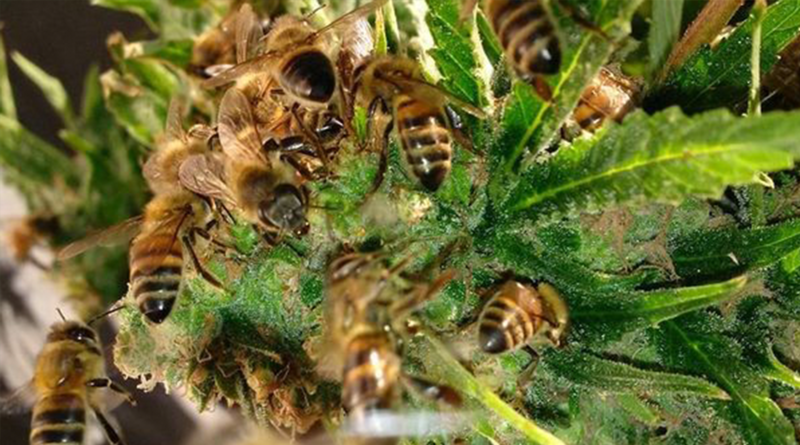 This story comes from France where a beekeeper has managed to get his bees to harvest the resin from cannabis plants to make ‘canna honey’, and includes a video of the bees in action. So this is is a hotly debated topic amongst cannabis users, and there are literally thousands of choices. 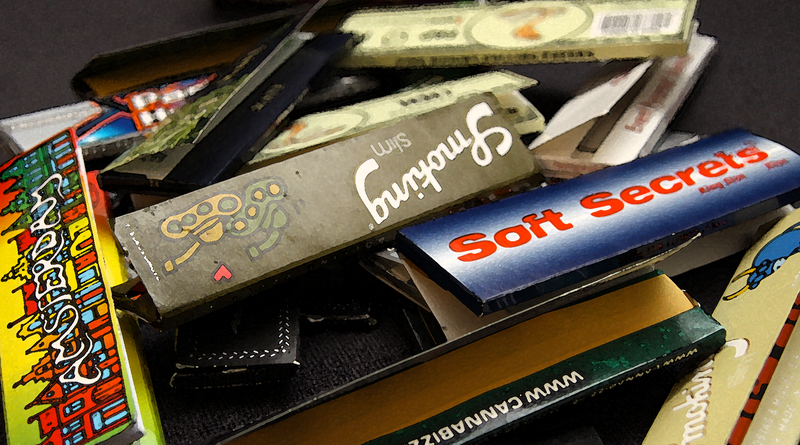 An integral part of any spliff – we wanted to compare our five of our top rolling papers. What are you rolling with? Hip-Hop artist Snoop Dogg changes his name to Snoop Lion, travels to Jamaica, immerses himself in Rastafarian culture, and produces his first reggae record. 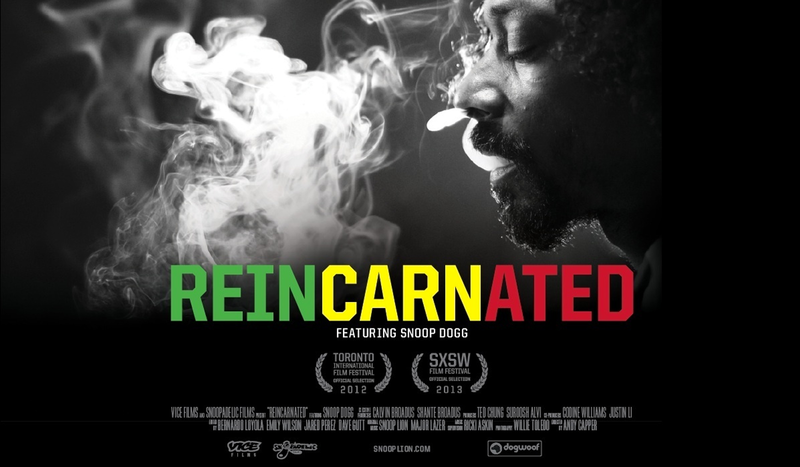 Now you can watch the documentary Snoop Dogg made with Vice in 2012 for his Reincarnated album. Watch when high for a relaxed insight into Snoop Dogg, reggae and cannabis culture. This subject is probably quite familiar to our American friends, but this method of consuming cannabis is relatively new to the UK, and has not yet gained popularity like it has in the US. So what is dabbing? 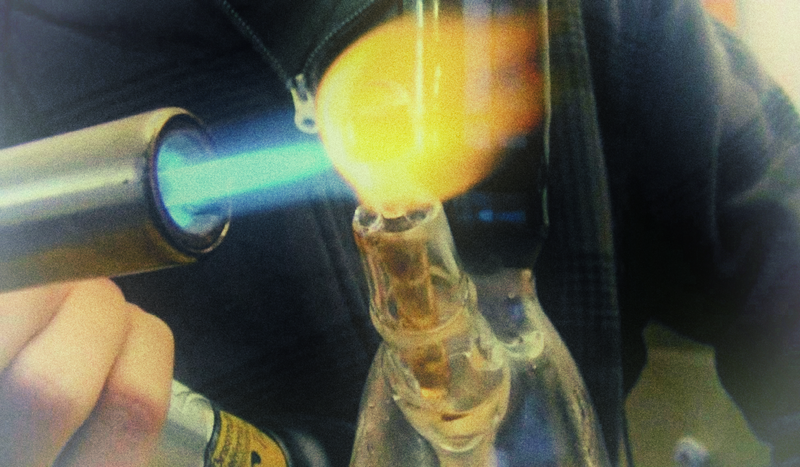 Find out about this method of consuming cannabis extract, what you’ll need and more on ISMOKEHERB. 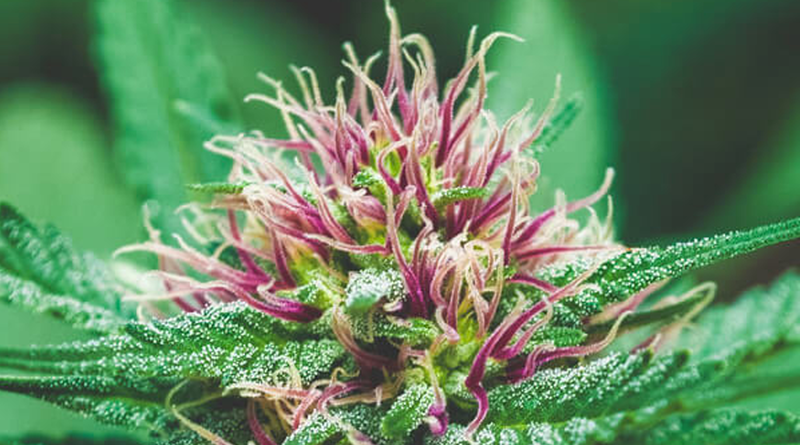 You are probably familiar with cannabinoids like THC and CBD – but do you know about Cannabis Terpenes? Terpenes are chemicals found in cannabis that not only give the plant its taste and aroma, and also deliver some therapeutic effects. There are over 20,000 terpenes in nature, with more than 200 identified as cannabis terpenes (not found exclusively within cannabis, but found in the cannabis plants). It is worth noting that the terpenes in cannabis vary from strain to strain. Medicinal Cannabis is being used to treat a whole range of medical conditions, one of them being asthma. As counterintuitive as it sounds vaping or even smoking some strains of cannabis has been shown to help relieve asthma symptoms in patients. 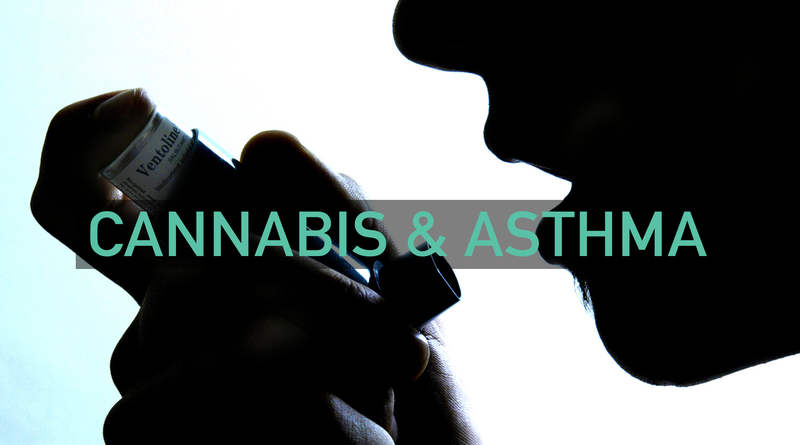 Whilst this information is nothing new, we wanted to share the beneficial effects of medical cannabis for asthma sufferers. 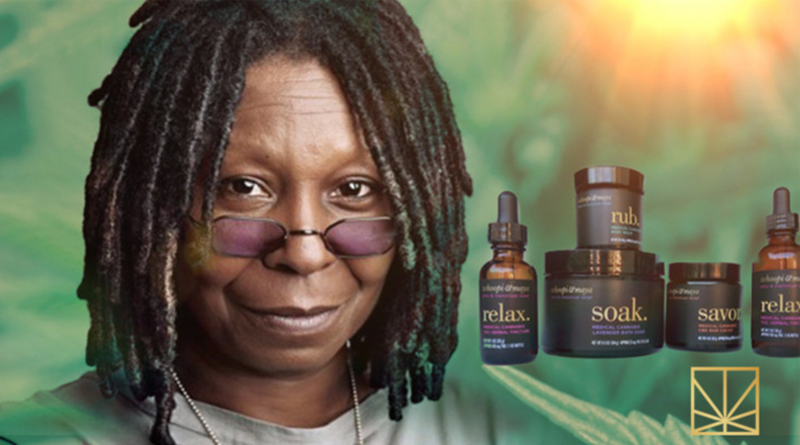 Comedian and actress Whoopi Goldberg is the latest celebrity to endorse and invest in Medical Marijuana in the US. Inspired by her own lifetime of difficult periods, Goldberg has teamed up with founder of Om Edibles, Maya Elisabeth, to create a line of Medical Marijuana products aimed at helping women treat menstrual pain. We will be back with another roundup next week. 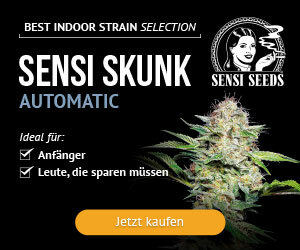 Keep toking! 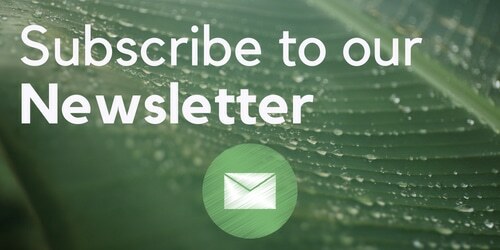 Previous articleWhat are Cannabis Terpenes?